Bah! We were adorable, I swear. 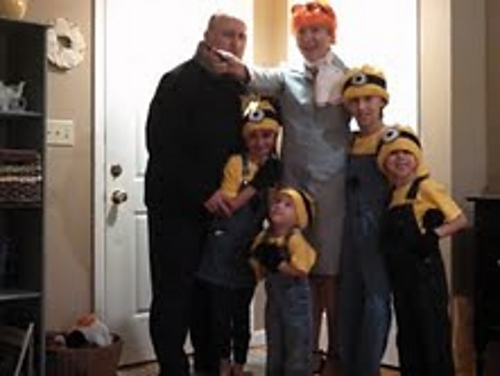 I knit the minion hats for the kids, and they ended up wearing them all winter long — I’m a big fan of costumes that can pull double-duty like that (here’s my ravelry link for more info on the hats). This year, no one wants to do a group costume again (except me. No one listens to me.). The girls both want to be animals, though, so I’m planning on some more knitting over the next month. My three-year old wants to be Lilly. 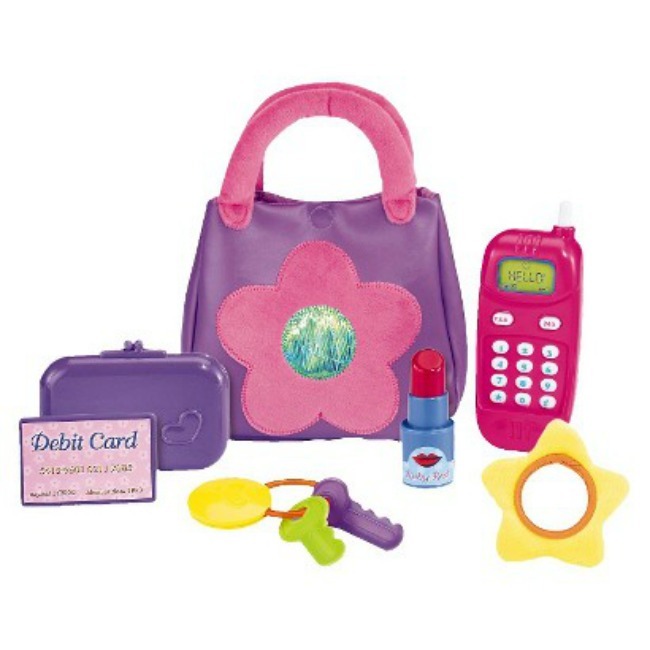 Have you met Lilly? 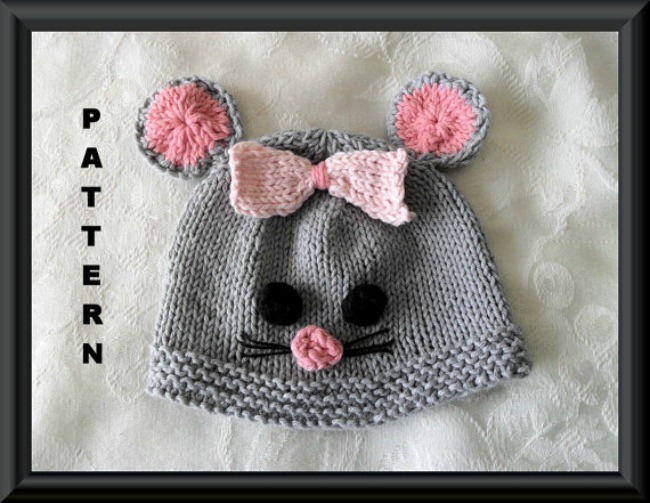 This mouse hat pattern on Etsy looks like just what we had in mind. I’ll change to white yarn, but this will do nicely both as a costume and a warm winter hat. Or there’s this one, if you prefer to crochet. 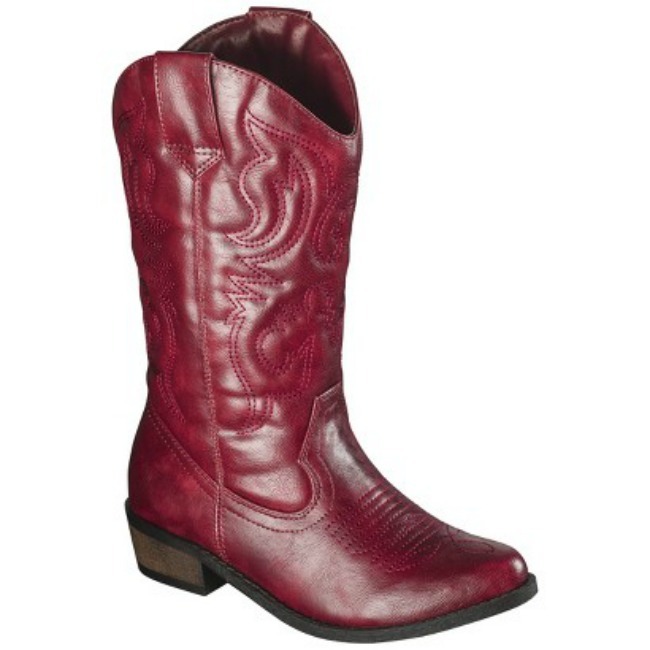 And, because I can’t help myself, we’re probably adding these fabulous red boots. 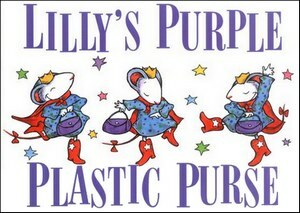 How can you be Lilly without red boots? Perfect for a costume, but that I also think she’ll wear them every day, all winter long. She’s a shoe girl, that one. These are from Target, too, where I just saw they’re having BOGO 50% off on their online shoes. Score! 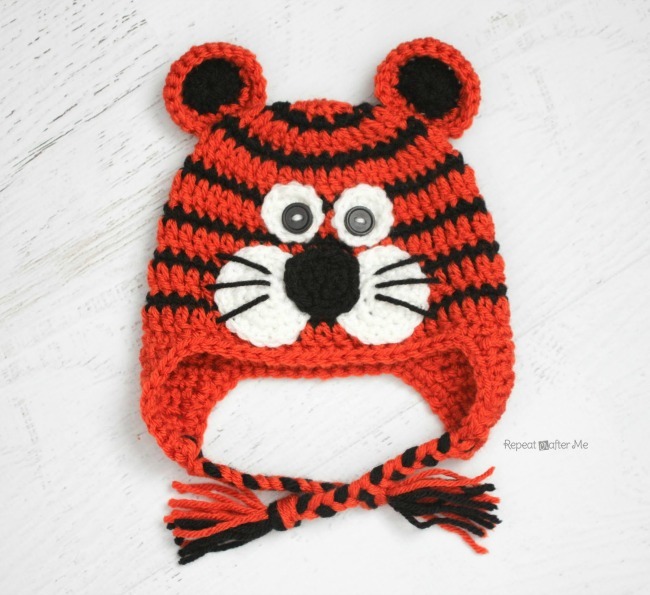 Crochet Tiger Hat pattern from Repeat Crafter Me. Knitted Animal Hats by Fiona Goble. 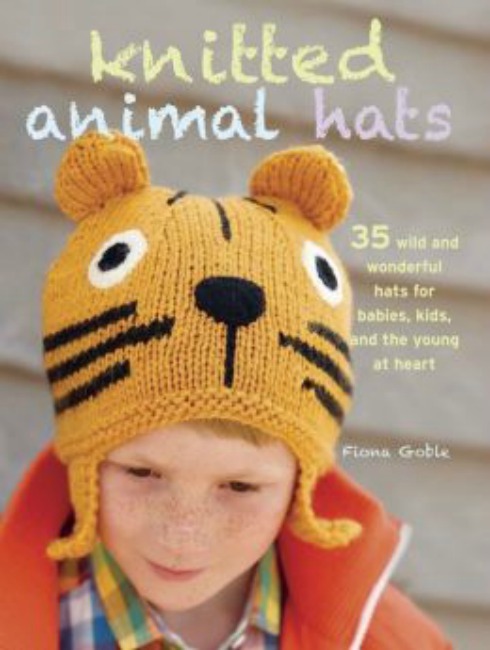 It has both mouse and tiger hat knitting patterns, so if you want everything all together — this might be a good place to start. And even if you’re not making animal hats for Halloween, they do make cute winter hats. And you? 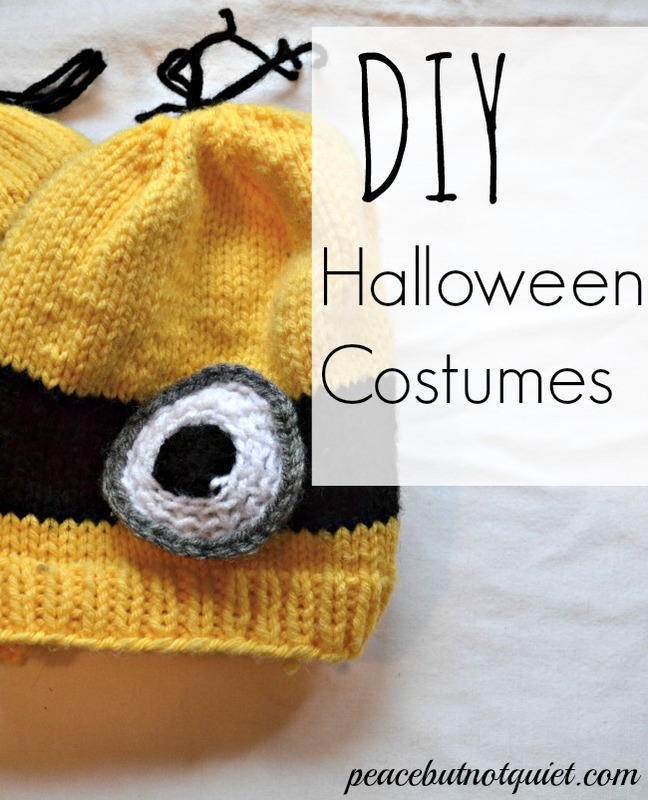 Do you have any DIY costume plans? I’d love to hear about them in the comments! Thank you for visiting Peace but Not Quiet! Please take a minute to like us on facebook and follow along on twitter. Noooo! Not the dinosaurs! That’s like krtpyonite to a Christian. Kidding. If you told him that the dinosaurs existed before the scribes you would be making an entirely accurate statement, assuming we’re talking about the biblical scribes. Just don’t tell him that everything came from nothing. He’ll get plenty of that theory (that clearly defies the law of non contradiction) in school. Ex Nihilo Nihil Fit.Angel and I have come to the realization that if we ever intend to invite anyone to our house we will have to clean the house first. That’s why we never invite anybody over.Our dog needs training?!? As long as week keep her well supplied with couches and mattresses she never chews up anything else. She’s very well trained.